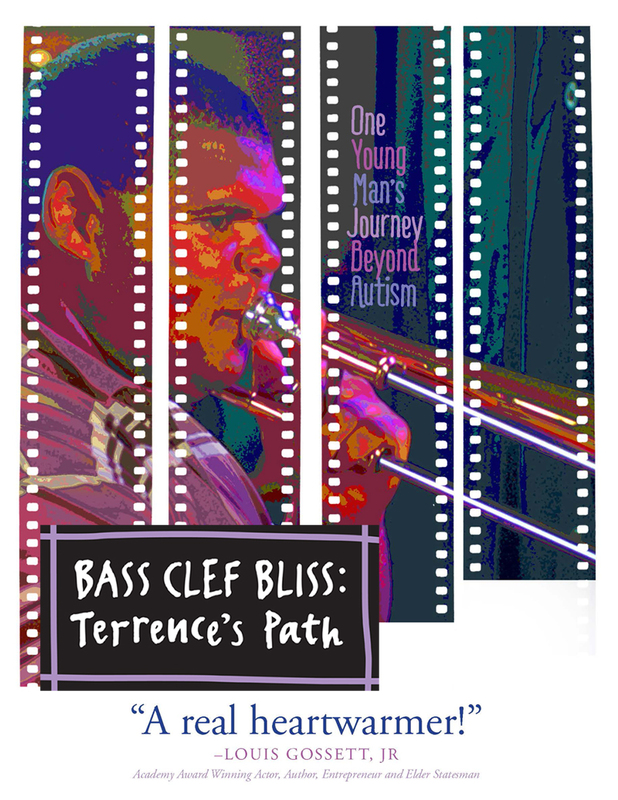 Bass Clef Bliss - Terrence's Path is a true story of a young man at the intersection of Autism, hope and music. At an early age, his speech disappears and his sensitivity to sound triggers frequent tantrums. 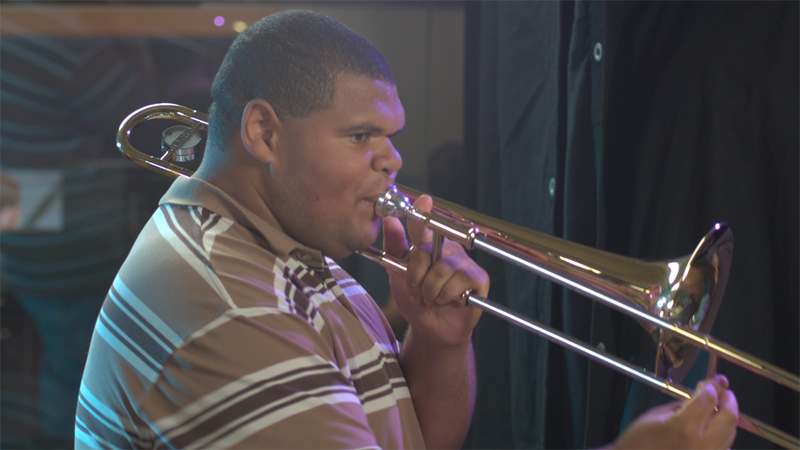 His music therapist introduces him to the trombone. With the help of caring professionals, he makes a slow and steady progress in his ability to function in the world. Years later, his high school music teacher discovers he has perfect pitch. Today, his talent and determination open doors for him to go to college and to play with symphony orchestras, theater productions, jazz ensembles and his church choir. "A Symphony of Love and Compassion"
"...an alternately heartrending and uplifting biopic chronicling the tight bond between a mother and son as together they confront an assortment of daunting challenges associated with autism."